Description: I'm posting this as a thank you to everyone else who has posted here. This was my first build (not counting reassembling a computer for class back in 2004), but my wife and wanted something that could meet our needs for a few years that was a little better than a COTS system. Uses: Honestly a little of everything: some light gaming, work from home (for the excel workbooks that crash our work computers), and this will be used as an all-around HTPC. Maybe some turbotax and photoshop if we're feeling frisky. Build Objectives: Small FF, silent, runs cool, and it's all flat black. 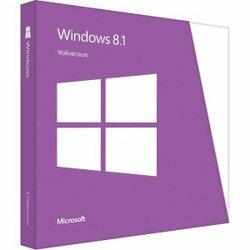 Components - NOTE: First build = this is my baseline, I can't compare anything here to any other desktop parts, only my 5 year old laptop. CPU - i5 is more than enough. The extra $ for the i7 wasn't worth it for our uses. I've used the easy Asus OC, 4.5 GHz with no problems. Cooler - Quiet, fits (barely), and we need to cooling when we don't turn the AC on (currently 82°F in here). 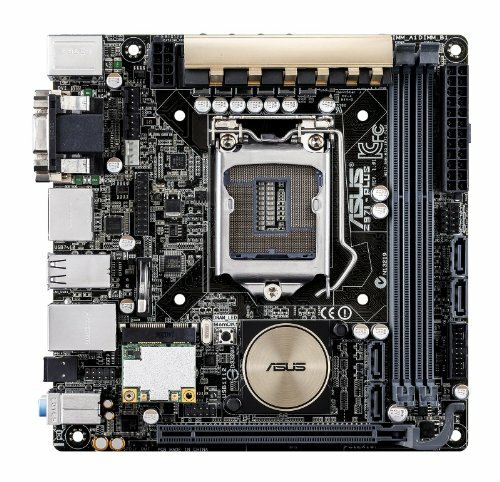 Mobo - I've been running Asus components for awhile now and haven't had a problem yet. The wifi is a nice addition. Memory - 8GB may have been enough, but I'll be honest - we tend to run way too many programs in the background. 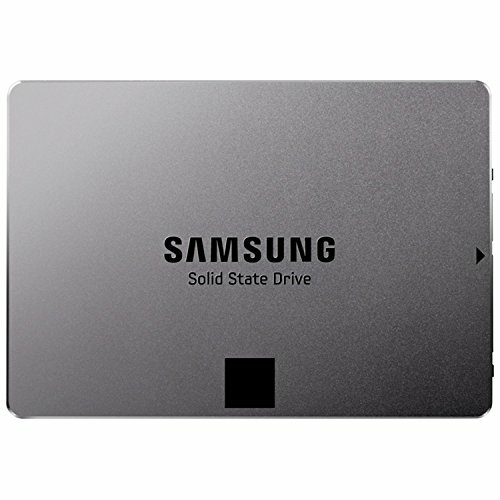 840 EVO - This is my first SSD and I'm blown away. 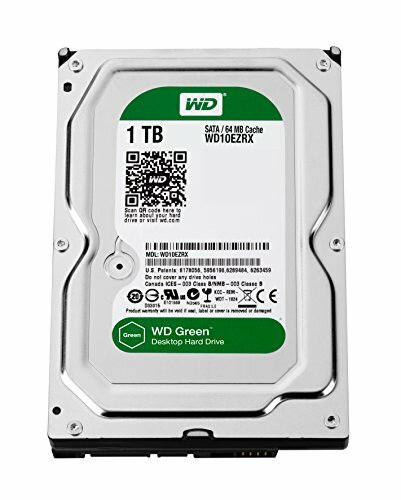 WD Green - We're using this as a network drive for everything in our house. RAID might be nice, but it's already a backup. I'm not worried about the speed, and honestly it seems fine to me. Nice and quiet. GTX 770 - Probably overkill, but I don't like worrying about having to change settings all the time if I play any games at 1440p. Node 304 - Stock fans are fine, even on high. Cables were tough to move out of the way, but I was able to clear big open paths for everything that needs it. The rest... well I'll claim that they help cause turbulence to prevent pockets from forming. 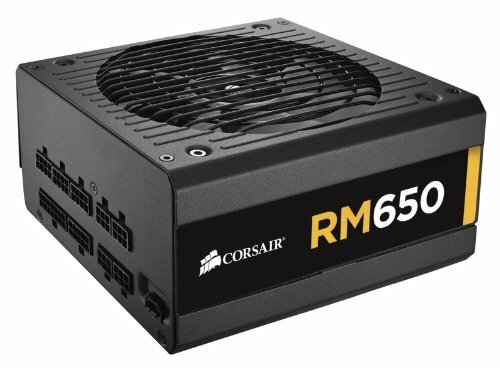 Corsair RM650 - Again, overkill. In everyday use, the fan won't even kick in. I'm not using the Node's bracket since the 160mm fully modular PSU won't fit. Per a very helpful demonstration here at PCPP, I'm using 3M adhesive pads to move it back another 15mm or so. Honestly Fractal, the case is awesome, but couldn't you add 20 cm to the width of this thing? PB278Q- Awesome. I don't need >60Hz. The built-in speakers sound great to my untrained ears, anything much better would be wasted on me. CM Quickfire TK - My first mechanical and I love it. Having the full keyboard would be nice, but I don't mind sharing the number pad with the arrow pad if it shaves a few inches off the length. Now I need to talk my employer into buying me one. 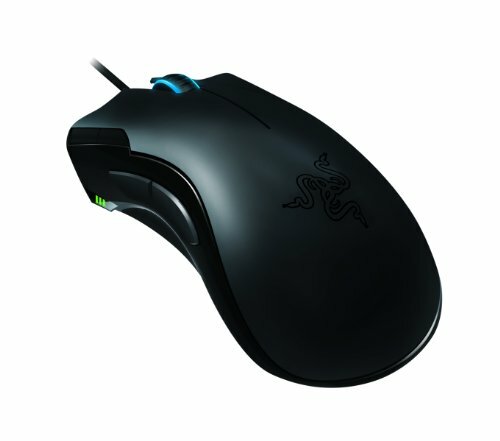 Mamba - Awesome wireless - no problems once I turned the lights off. Desk - It's a standing desk/bookshelf combo. Built it myself with 3/4" black iron pipe and 2" cedar boards. Thanks again for all the ideas/recommendations. I've heard that the GTX 770 is a great card and it nears towards high-end video cards but I really think without the 4GB of VRAM you might be struggling on ULTRA settings just a bit on 1440p. How does it work for you? I might think of getting the card... +1 for pretty good parts and a good build but I agree with the other guy just with the mouse. Any day I would invest in an R9 290 over a 4gb 770. 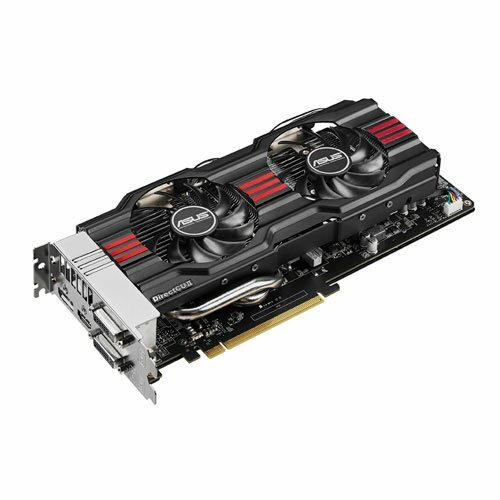 A 4 gb 770 is cheaper and performs just as well as a r9 290. In fact it performs better in a lot of situations. For editing I would probably go for the 290, but the 770 is a YES for gaming and darn right good for the price. They're both great cards which perform closely similar but I would go with the 770 because it has a better price/performance ratio, is clocked higher, is much more efficient consuming less power and is much quieter. Some of the specs in the r9 290 take over that of the 770, but the difference is so little it has little impact on performance. The 290 might have like around 4 fps max in difference. So you can get either card whether you are gonna choose AMD or NVIDIA but I would go with the 770 because it's cheaper and it performs just as well as the r9 290. Uh... No. The 290 is equivalent to a 780. And the 770 is equivalent to a 280x. What benchmarks have you seen? Ok yes I had done some research and my bad... but the 770 is better than the 280x in benchmarks just by a bit. In any way the GTX 770 is cheaper for max 10 fps difference, in most cases not by a lot, so I guess you can go for the 290 but it falls between the 770 and 780. But it's still much closer to the 780. With the cooler; is it good for overclocking the i5 4690k? Big fan of your build. I've ordered essentially the same parts, excepting that I'm using a gtx660 and some RAM I already own. Two quick questions. How tricky was getting the RM650 fitting with your GPU? You seem to be rare in getting this to work! Also, any tips on the CPU cooler? You mentioned it was a close fit, so wondering if you had to do any tricks. It wasn't terrible. You need to remove the mounting bracket for the PSU and use mounting strips to secure the PSU to the bottom of the case. It's a tight fit, but it provided enough room to run the cables without impacting the 770. Oh, I can't complain - the software isn't my favorite, but the last update helped significantly. Is there enough space to fit the cpu cooler fan in front of cooler? Yes, but due to the positioning of the RAM, you would need to put the fan about 3/8" higher. It still fits, but I wanted it to be a little lower on the heat sink. With lower profile RAM, you should be able to fit it in without a problem. How do you like the psu? Any coil whine? Based on your experience is it worth it? How has the OC on the CPU affected your overall temps? 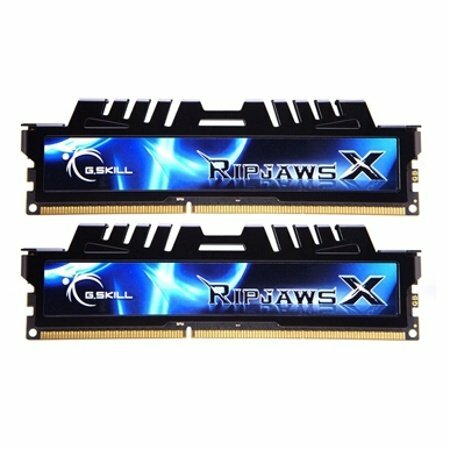 I'm considering building in this case but I'm not sure if OC'ing is worth it and how it may compromise the longevity of my other components.